Four choreographers and four composers are given just 14 days to create new dance pieces for the all-male ensemble, BalletBoyz, as Fourteen Days - which opened to acclaim at Sadler's Wells in October 2017 - returns. Javier De Frutos, Strictly judge and West End star Craig Revel Horwood, Ivan Perez and Christopher Wheeldon have teamed up with composers Scott Walker, Charlotte Harding, Joby Talbot and Keaton Henson to create the new pieces. The award winning Fallen forms the second half of the evening, choreographed by Russell Maliphant and set to a powerful score by French film composer Armand Amar. 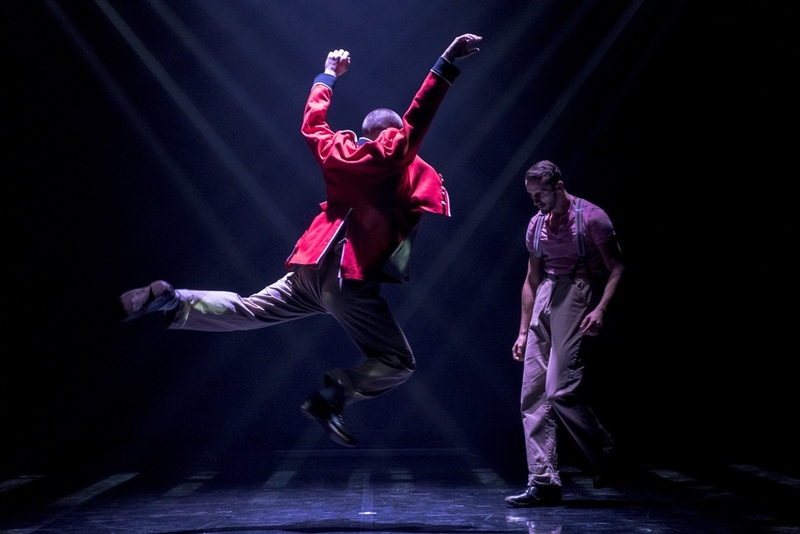 What are the best dining options near BalletBoyz: Fourteen Days London? BalletBoyz: Fourteen Days gyms, sporting activities, health & beauty and fitness. The best pubs near London BalletBoyz: Fourteen Days. BalletBoyz: Fourteen Days clubs, bars, cabaret nights, casinos and interesting nightlife. Where to have your meeting, conference, exhibition, private dining or training course near BalletBoyz: Fourteen Days. From cheap budget hotels to luxury 5 star hotels see our deals for Sadler's Wells Theatre hotels, including Thistle City Barbican Hotel from 81% off.